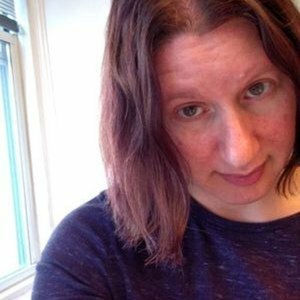 Rachel is the host of the Hockey Feels podcast, with Steven Schapansky. 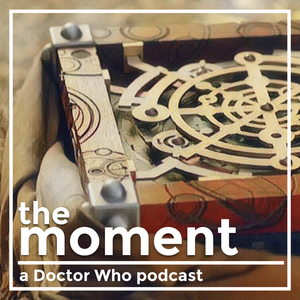 He joined us on Season 1, Episode 3 of The Moment to discuss a moment from School Reunion. Follwe her on Twitter @rmiriam. Rachel Donner has been a guest on 1 episode. 1.03 - Goodbye, my Sarah Jane.